← India’s Economic Ambitions: Can the Financial Sector Deliver? 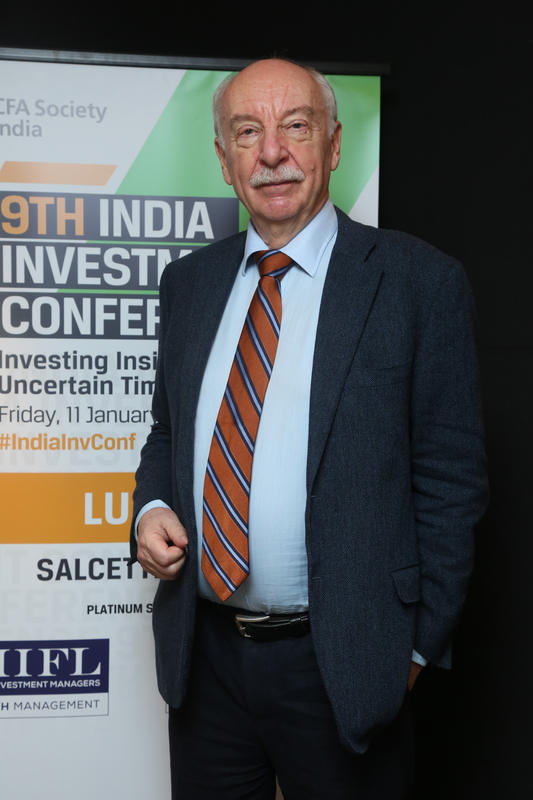 This entry was posted in Events, India Investment Conference, Mumbai and tagged #IIC19, #IndiaInvConf, @CFAAsia, @CFAInstitute, @CFASocietyIndia, Airbus Training Centre Europe Toulouse, baseball, Chesley Burnet Sullenberger III, Chetan Shah CFA, Cricket, Gerd Gigerenzer, Hudson River, LaGuardia, Madhu Veeraraghavan, Max Planck Institute for Human Development, National Transportation Safety Board, Sully, TAPMI, United Airlines. Bookmark the permalink.